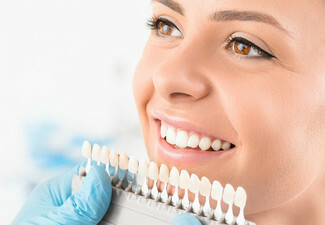 Brighten up that smile of yours and get your pearly whites looking brighter and better than ever by purchasing cosmetic teeth whitening touch up or one or two teeth whitening treatment sessions. 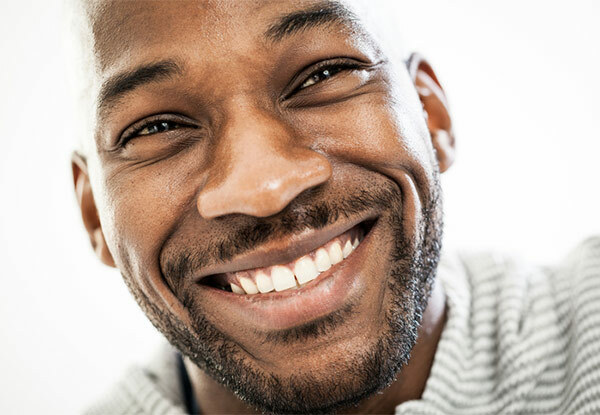 Opt for a touch-up, a one day option for mild to moderate stains of teeth or the two-day option for back to back treatments for heavy stains of teeth. 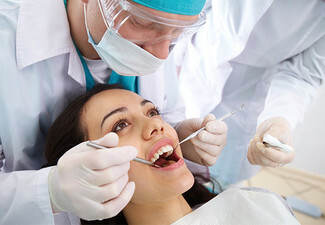 Included with your treatment is a free consultation and an examination of your teeth. Just over the bridge lies the Salt Cave Halotherapy & Wellness Centre, where the NZCTWA qualified team specialise in cosmetic teeth whitening. Salt Cave Halotherapy & Wellness Centre currently have a five-star rating on TripAdvisor and are ranked number 2 of 106 in the Spas & Wellness category in Auckland. They were also awarded the TripAdvisor Certificate of Excellency 2018. Open until 7.00pm, seven days a week, the friendly and helpful team are there to answer any queries you may have about the procedure and schedule you in to get bolder, brighter and whiter teeth. Grab a cosmetic teeth whitening session from Salt Cave Halotherapy & Wellness Centre. One session of a 20-minutes under the light, 10-15-Minute consultation, 10-15-minute wipe and gel. 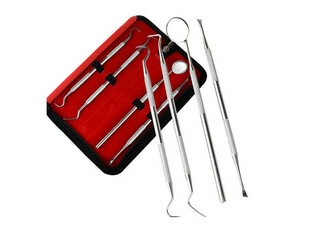 Ideally suitable for maintenance purposes after having undergone a teeth whitening treatment in the past. One day, two sessions of 20-minutes under the light, 10-15-minute consultation, 10-15-minute wipe and gel. 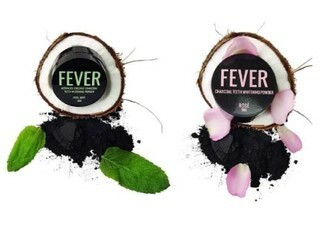 Ideally suitable for mild to moderately stained teeth requiring teeth whitening. One day, three sessions of 20-minutes under the light, 10-15-minute consultation, 10-15-minute wipe and gel. Ideally suitable for heavy stained teeth requiring teeth whitening. Two days back to back, two sessions of a 20-minutes under light within two consecutive days, 10-15-minute consultation, 10-15-minute wipe and gel. Ideally suitable for heavy stained teeth requiring teeth whitening. For all your health rejuvenation needs head along to the Salt Cave Halotherapy & Wellness Centre. The friendly and competent team are registered as NZCTWA cosmetic teeth whitening practitioners and certified teeth whitening aestheticians. 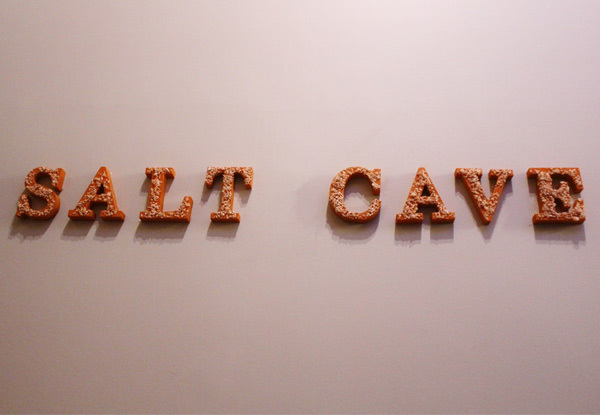 Salt Cave has also been practising since 2014, so you can be assured you are in the best hands. 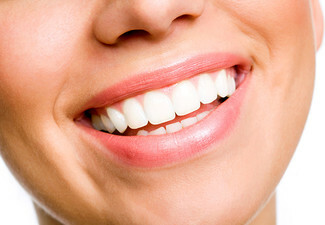 The team at the Salt Cave uses one of the world’s best teeth whitening systems which is approved by CE, FDA, MSDS, SGS. 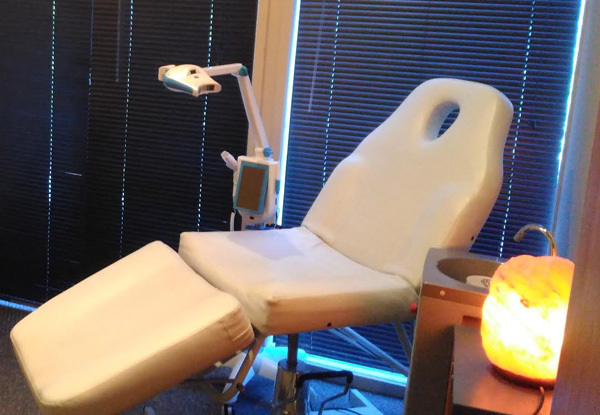 The Salt Cave provides customers with a wide range of services such as cosmetic teeth whitening, vibrosaun therapy, massage, beauty & spa therapy, counselling/coaching and healthy me/nutrition services, yoga & meditation classes and colon hydrotherapy. They are certified salt halotherapist/certified vibrosaun therapist/certified colon hydrotherapist and registered with the International Institute for Complementary Therapists and The Global Professional Association for Colon Therapy. Enjoy the homely environment and the best available services, all under one roof. Bookings essential. Subject to availability. 48-hour cancellation or coupon is void. Valid seven days from 10.00am - 7.00pm incl. Public holidays. Not valid for people under 16 years of age. When redeeming the two sessions option, the second session is to be used within 3 months from the first visit and to be used by the same person. Not suitable for those with decay, cracked or broken teeth and gum disease. Not suitable for pregnant or lactating women or those who are sensitive to peroxides or glycerol. For any queries or concerns contact merchant directly before purchase. 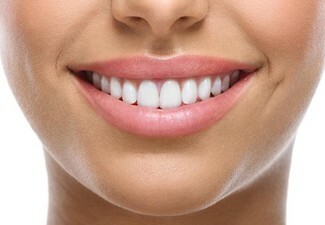 If your teeth are not lighter by the end of the treatment a full refund is guaranteed by the merchant. One coupon per person.Valid for the option stipulated on the coupon. Any additional treatments will be at an extra cost & discussed with you first. No refunds unless required by law. No cashback. Not to be used with any other offer.